Vuyo Jack takes the stand at PIC inquiry. He testified on improprieties at the corporation and provided recommendations on the corporation’s governance. The commission of inquiry into the Public Investment Corporation resumed on Monday morning in Pretoria. The PIC’s 4.3 billion investment into Ayo Technologies, investments made to Steinhoff, and VBS Mutual Bank were some of the issues being probed at the inquiry. 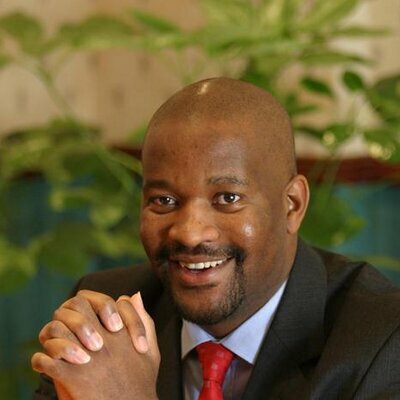 Vuyo Jack, a former independent non-executive director for the PIC from 2012 to 2015, took the stand on Monday in testifying on improprieties at the corporation as well as providing recommendations on the PIC’s governance and how operational framework could be more efficient. He provided details about a governance review process led by audit firm KPMG which was implemented after concerns were raised during a survey. The inquiry heard how there was tension mounting among PIC board members and how workers were poorly managed in an atmosphere of fear. Jack spoke about how there were much energy and attention given to quantity as opposed to the quality of deals that were invested in, which in turn exacerbated the fact that the PIC invested in questionable deals. Following a directive from President Cyril Ramaphosa in October 2018, public hearings into allegations of impropriety at the PIC have begun, led by led by former president of the Supreme Court of Appeal, Justice Lex Mpati. The judicial commission of inquiry is investigating allegations of impropriety following reports of poor governance and precarious investment processes. Based on its findings, the commission will have to provide the president with an interim report and submit a final report and recommendations by April 2019.